Any article listing the worst dictators in history might well state Mao Zedong as first and worst of them all. The Chinese Communist Party was responsible for the deaths of 20 million people, and the misery of those who remained alive. The main problem that people didn’t understand was that everyone was an enemy of the Communist Party except those who obeyed the hierarchy in it. “The Rightists” who opposed the communist movement were enemies of the party, but also people who accepted the ideas and slogans of the communist revolution too literally. 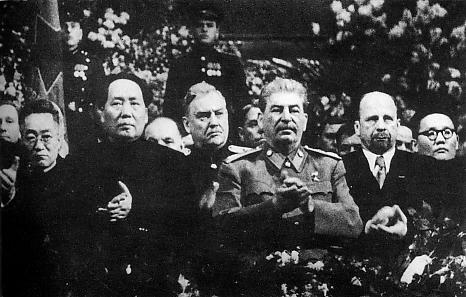 Mao Zedong, Stalin, and Ulbricht at Stalin’s 70th birthday celebrations in Moscow, December 1949. 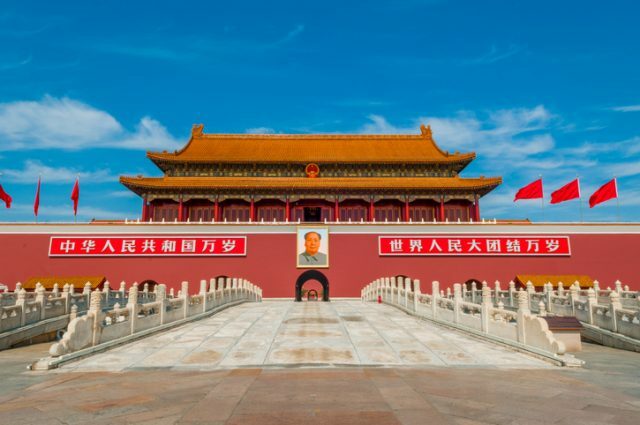 Many Chinese Anti-Rightist intellectuals or socialists who believed that a free-thinking and independent China could be maintained under Mao were fooled by the promises and ideology of the Communist Party. There are many written and unwritten, sad and bizarre stories of people who suffered the cruelty of the CCP. Lin Zhao was just one of them. She was an intellectual who had been writing articles about the corruption of the Nationalist government since the age of 16. Lin Zhao was her pen name — she was born Peng Liang Zhao, to a prominent family in the Chinese province of Jiangsu. She graduated from middle school in 1949 when the CCP took power. Shortly after, she joined what later became known as the Communist Youth League. 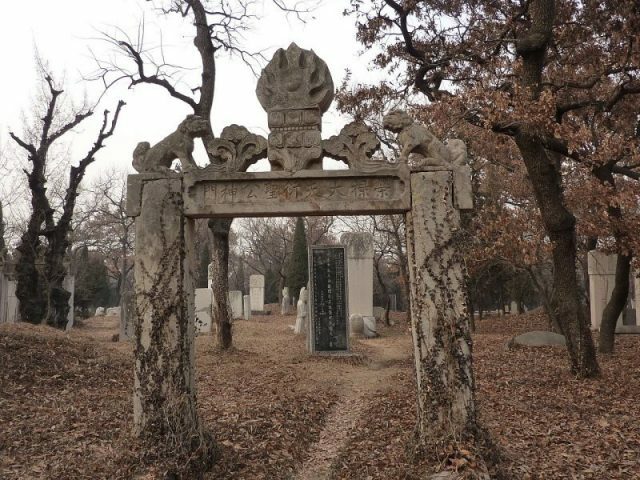 In the following years, she got appointed as editor of the supplement to the private newspaper Changzhou Min Bao, writing poems, reports, and comic dialogues. 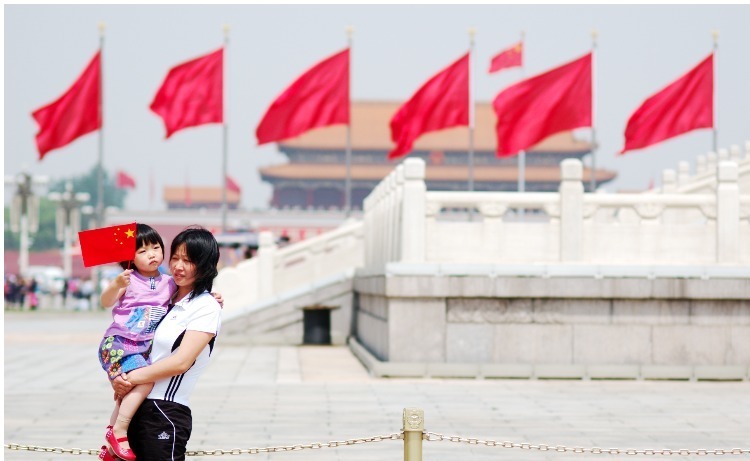 Since the time she left home, Zhao was somewhat estranged from her parents. She emerged as an outspoken dissident in 1957, when the Hundred Flowers Movement was sprouting in the country. The movement, initiated by the Communist Party in 1956, was a hoax that encouraged the citizens to openly express their thoughts on the communist regime. Thousands of intellectuals fell into a suicide trap, revealing themselves and their minds to the CCP. 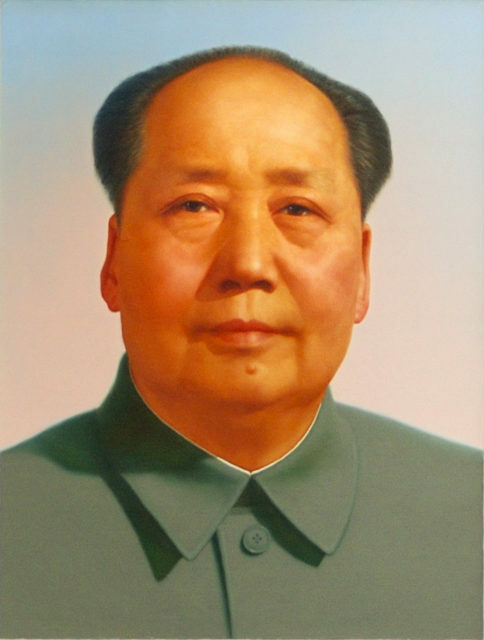 After that brief period of liberalization, Chairman Mao abruptly changed his course of action and consequently, the people who were encouraged to speak up were doomed, including Zhao. She was punished and ordered to perform some bizarre tasks such as killing mosquitoes as part of the Four Pests Campaign. 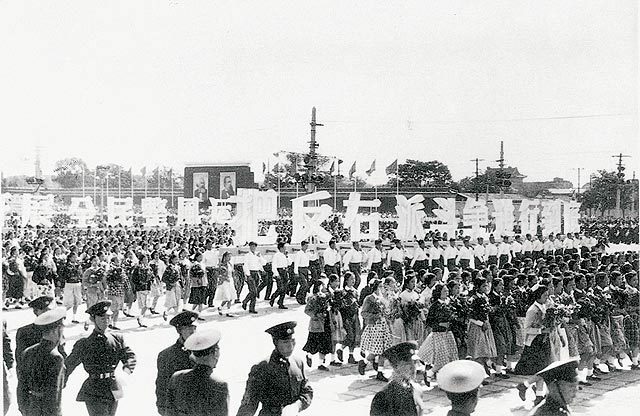 The campaign was one of the first controversial actions taken within The Great Leap Forward China that followed the Hundred Flowers Movement, between 1958 and 1962. The Four Pests Campaign included killing mosquitoes, flies, rats, and sparrows. The systematic extermination of sparrows caused an ecological imbalance within the country. It enabled crop-eating insects to flourish, causing famine for thousands of people. Zhao was finally arrested in 1960 while she was helping a group of dissidents who worked on publishing an underground magazine, criticizing the Communist regime. She was sentenced to 20 years imprisonment and frequently beaten and tortured. However, she kept her rebelious spirit alive and although a political prisoner, Zhao still managed to write hundreds of pages criticizing Mao Zedong. She used bamboo slivers and hairpins as a tool for writing and her own blood as ink. 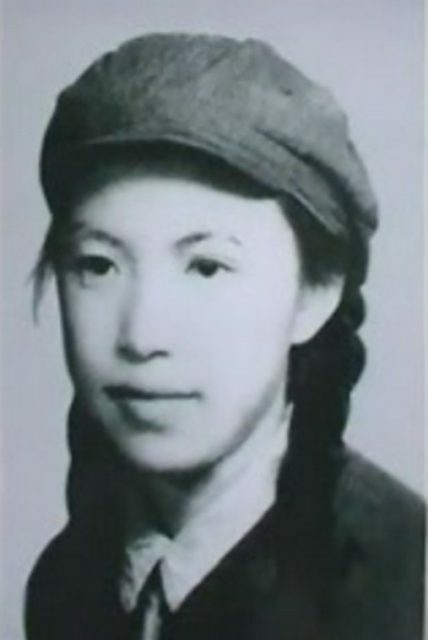 On December 5, 1966, there was a report saying that Zhao had been found guilty of a list of serious crimes including “insanely attacking, cursing and slandering the great Chinese Communist Party and its leader Mao,” and spreading hostility and hatred; therefore she should be executed. Zhao was 36-years-old when her execution by a gunshot was carried out 1968. Her parents did not know about her death until an official from the Communist Party went to their home to collect a five-cent fee for the bullet that killed their daughter.